A wonderful shopping bag. It is very comfortable and practical. You can put everything you need into it. 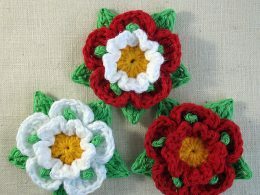 This is a free pattern which you will find below. 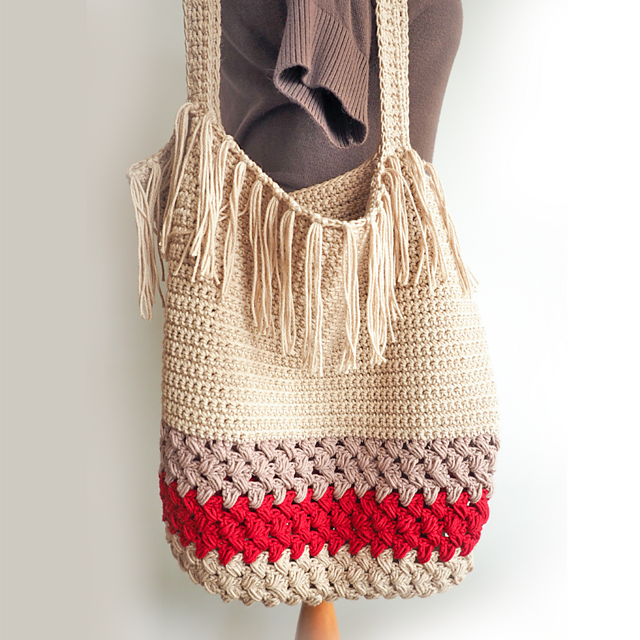 The bag is made in nice colors. For work, use Cascade Yarns® Avalon yarn. It is a very autumn pattern. Fits any style of clothing. 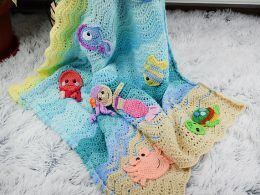 Has a great texture and stitch. Add tassels for a better effect. 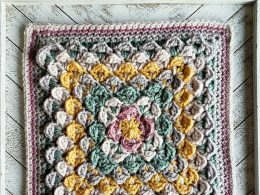 See how to crochet this pattern. 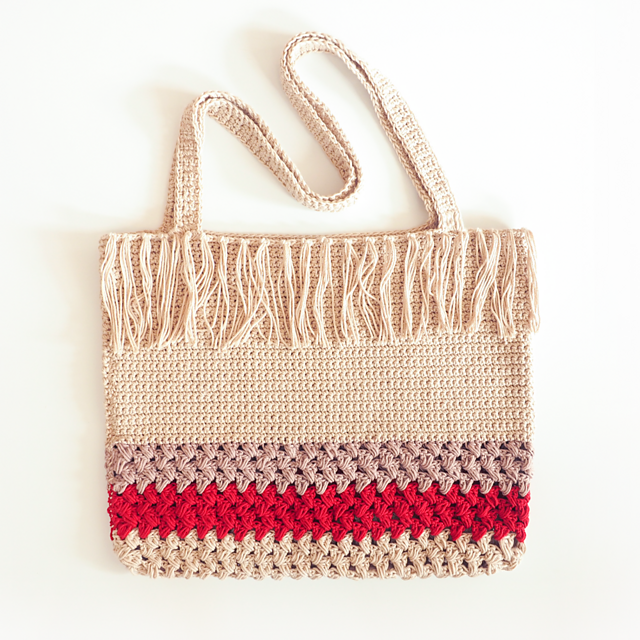 Shopping Bag Free Crochet Pattern is here.